SIGN UP IN THE VESTIBULE TO BRING YOUR FAVORITE DISH! St. Thomas the Apostle Church will be hosting its annual J.O.Y. Luncheon for our parishioners who are 70 years of age and older. Please join us for delicious sandwiches, soup and dessert. There will be free blood pressure checks taken by our Parish Nurses. We hope you can join us. Please sign up in the vestibule by May 10th. Have you been diagnosed with cancer? 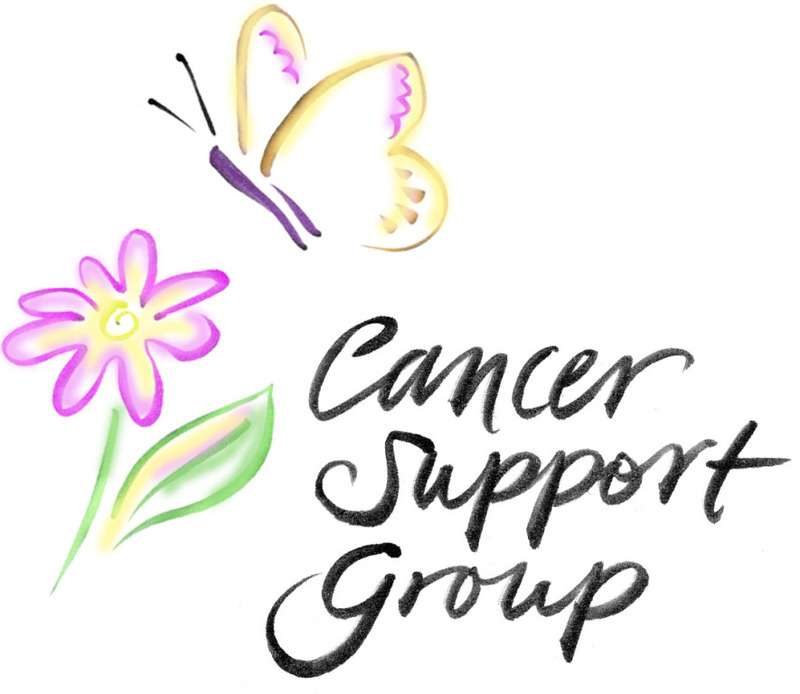 We are starting a support group that focuses on drawing closer to Christ while dealing with your illness. The next meeting is on Tuesday, April 23rd, from 7:00 PM - 8:30 PM in the Parish Center. If you would like more information, please call Maryjane in the office. Confessions are held every Saturday one hour before the Vigil Mass or by appointment. Monday, Tuesday, Wednesday, and Thursday 8:00 AM. 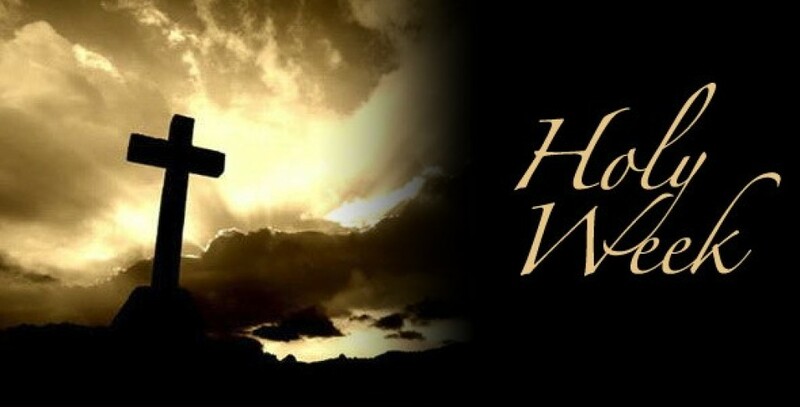 Check bulletin and website for Holy Day mass times and schedule.